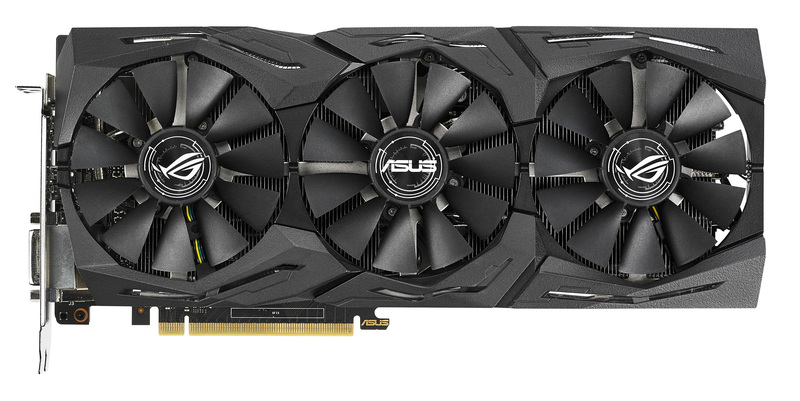 After weeks of rumours and leaks, today Nvidia officially announced the GTX 1070Ti. 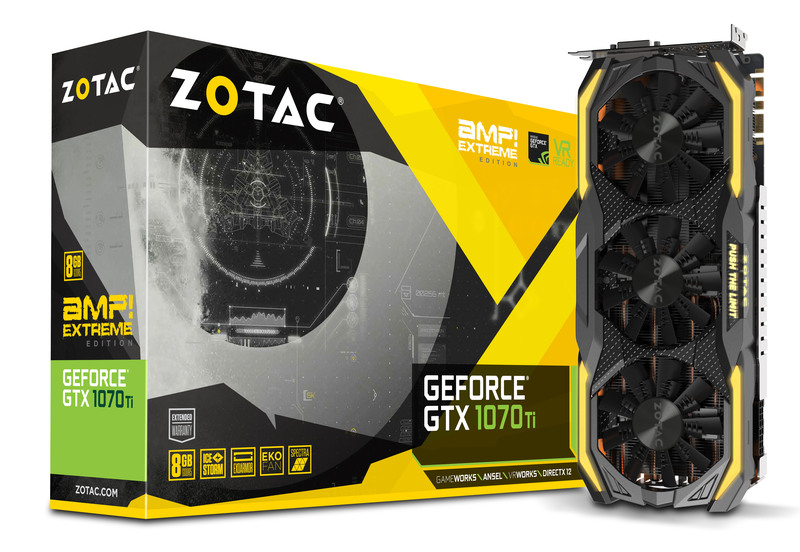 The reference edition from Nvidia begins shipping today but plenty of add-in board partners have unveiled their custom-cooled variants too. 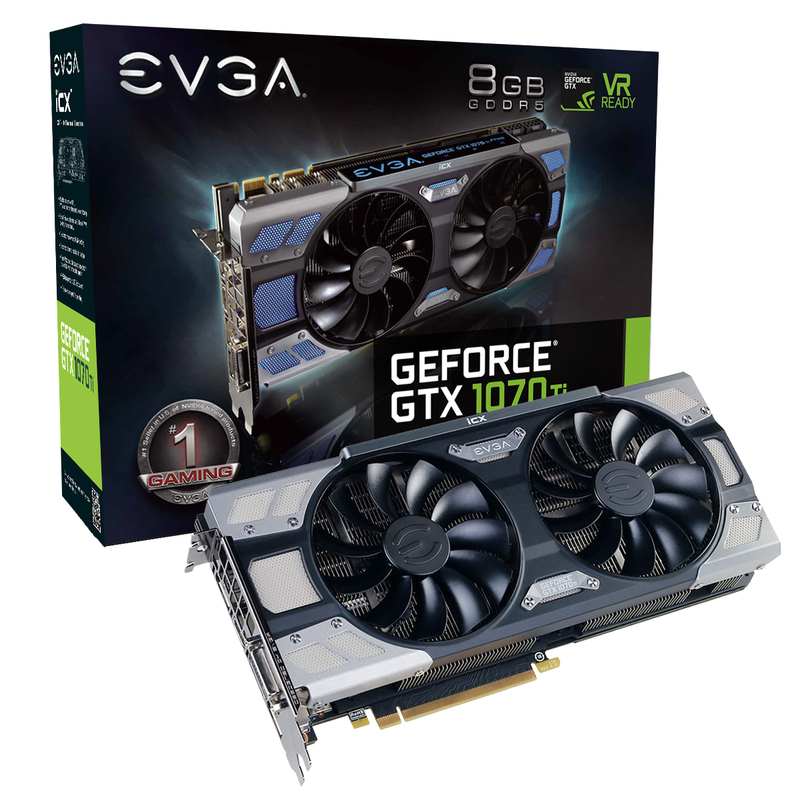 The GTX 1070Ti fills the gap between the GTX 1080 and the GTX 1070. 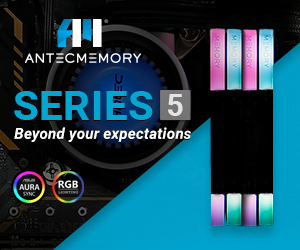 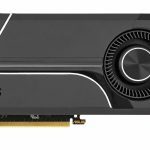 It comes with feature 2432 CUDA cores, 152 TMUs, 64 ROPs and 7.8 TFLOPs of compute power. 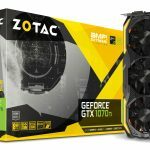 Base clock speeds should be 1607Mhz with a boost to 1683MHz. 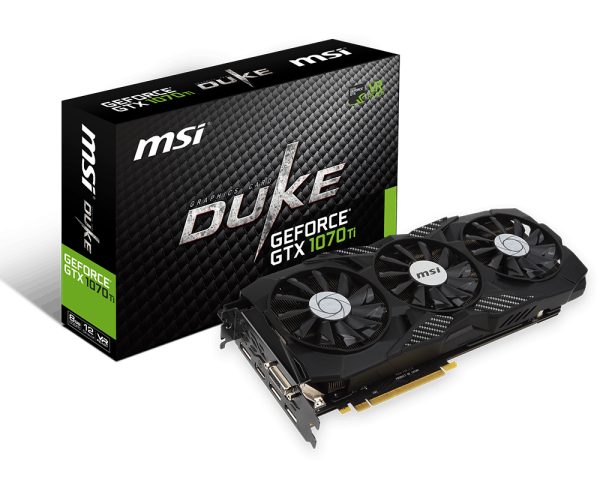 By comparison, the GTX 1080 comes with 2560 CUDA cores, 160 TMUs, 64 ROPS and is rated for 8.2 TFLOPS of performance. 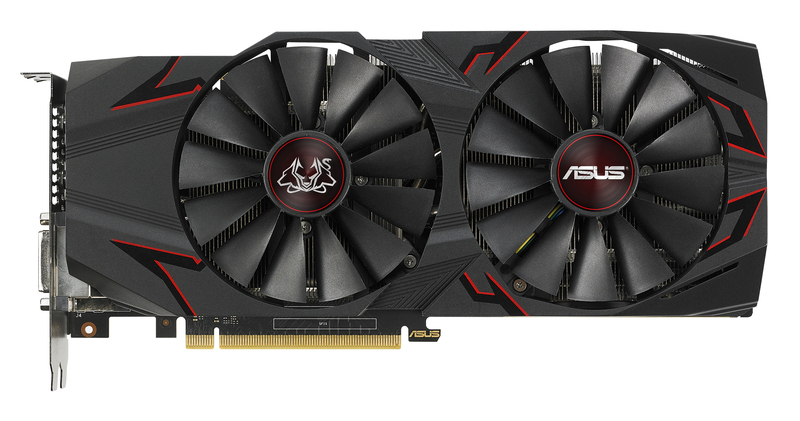 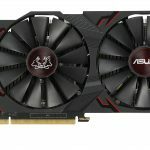 ASUS, EVGA, MSI and Zotac have already begun showing off their custom cards, which you can see in the gallery below. 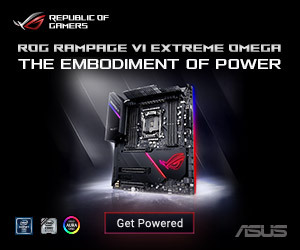 Do note that if you are running an adblocker, then the images may not appear correctly for you. 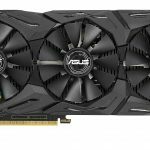 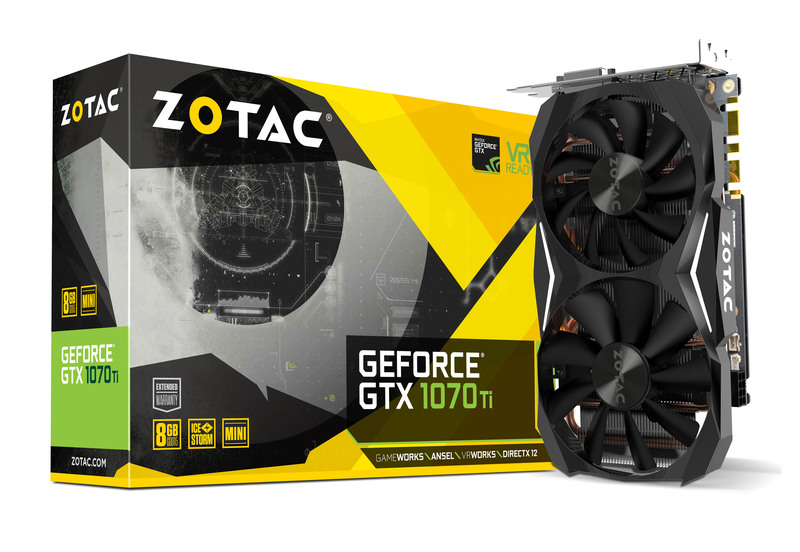 The GTX 1070Ti goes on sale starting from today. 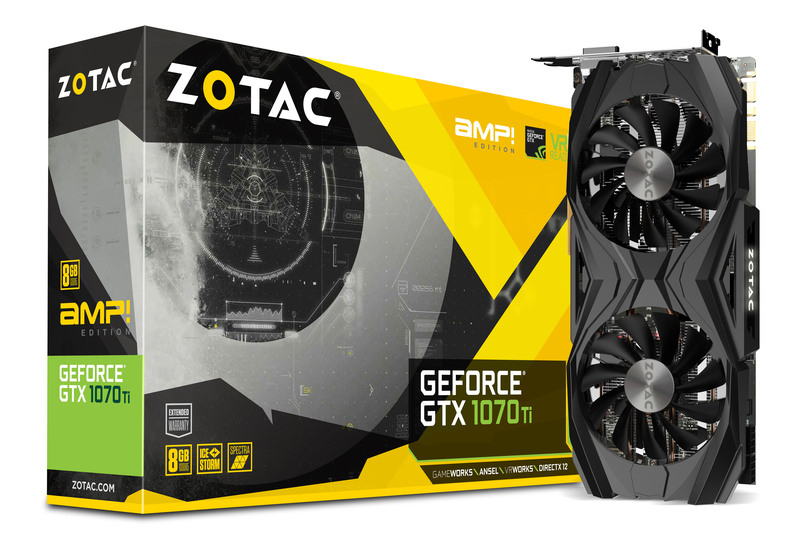 Nvidia’s Founder’s Edition starts at £419. 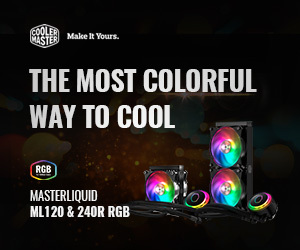 Pricing for custom-cooled versions will vary. 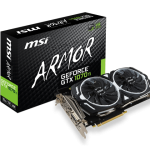 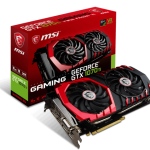 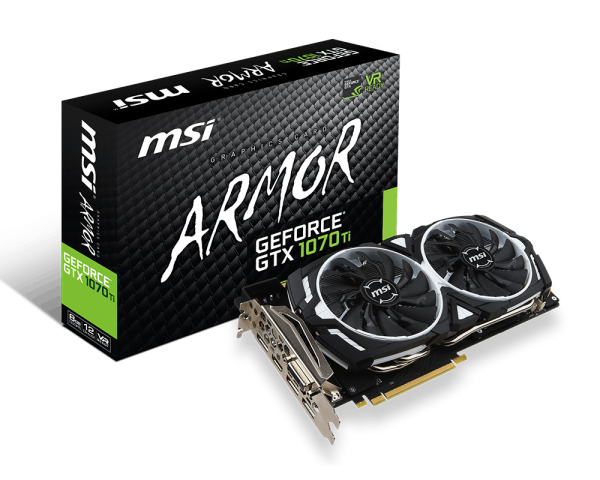 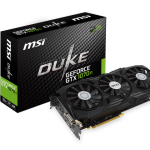 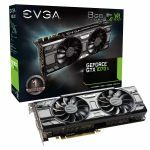 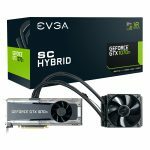 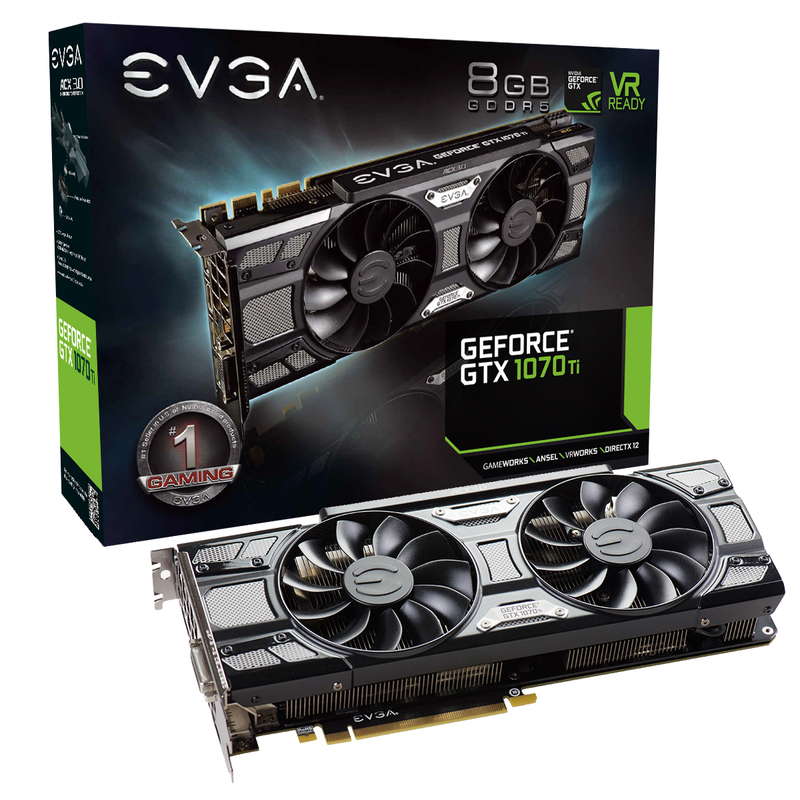 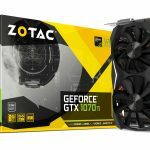 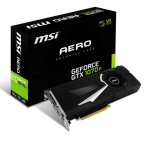 At OverclockersUK, you can currently find custom GTX 1070Ti’s going for between £439.99 and £499.99. 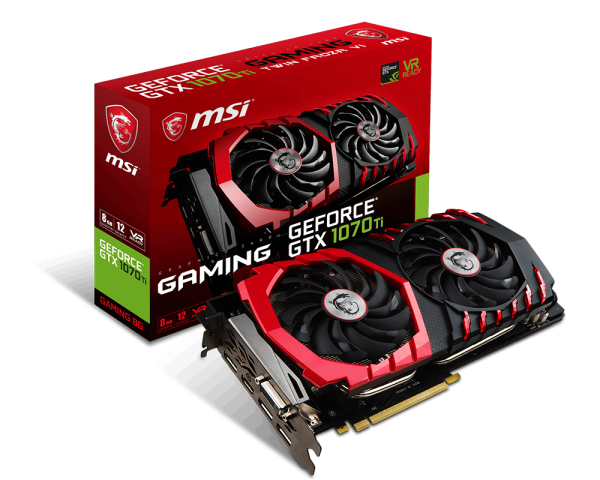 KitGuru Says: Reviews won’t be up for a short while longer, so performance is still up in the air, though it shouldn’t be too hard to guess how the GTX 1070Ti will perform in games. 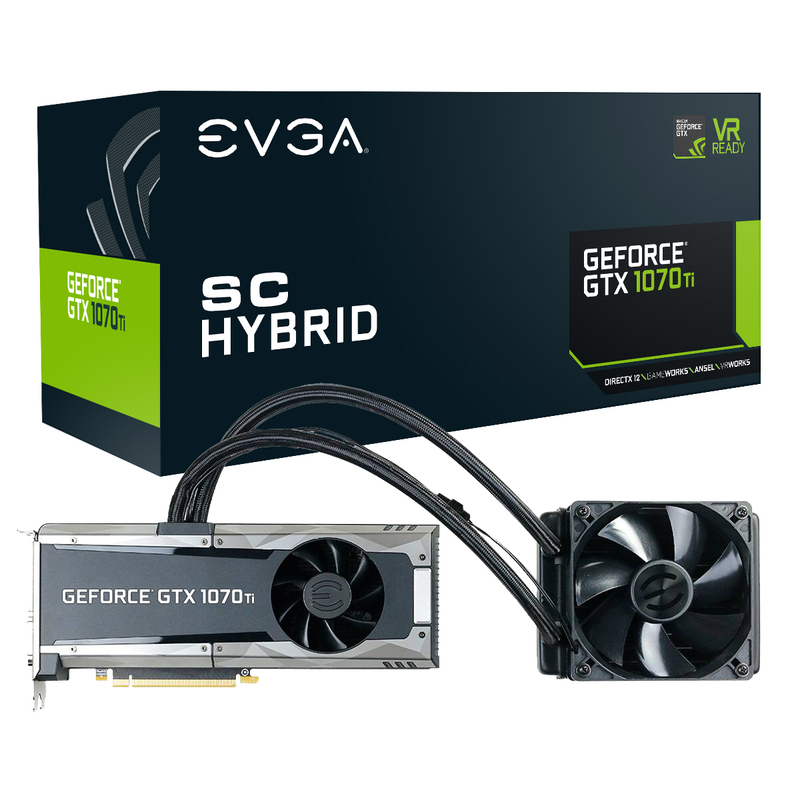 Particularly if you compare 1070 and 1080 results. 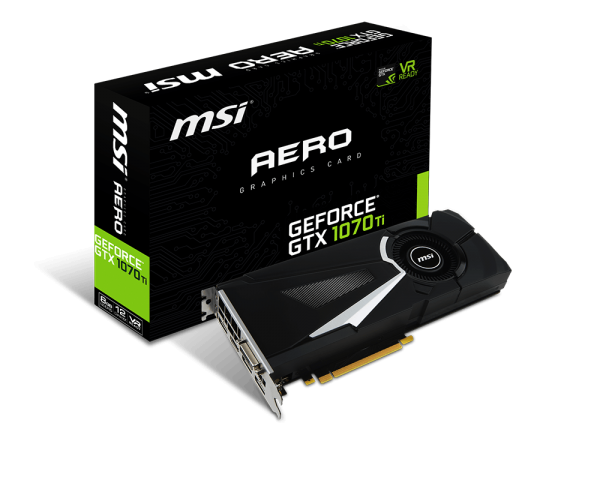 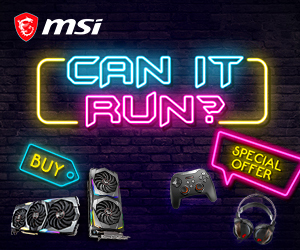 Are any of you currently in the market for a new graphics card?